360 x 640 pixels?? Nah. Why not more???. Please increase the pixels of Display. Why have they left out the FM Transmitter??? Surprising that this phone has a lower screen resolution than the N900. I love full qwerty phones and I think this is a good step for Nokia. But on the aspect of design, the keyboard sliding area can retain a lot of dust and dirt and nokia better do something about that. I hope Nokia has improved the build quality of the material they use because N95 and N97 keypad buttons flake and fade. LaW, 28 Jul 2010Jay what are u on about, i know n95 had carl zies. thats what i meant but i said it in reverse... moreIts a prototype this may not be the final form of this phone. This could be a early build and they could add more things by the time it releases. They could had a carl ziess lense and xenon flash a let it stick out a little like the n8. 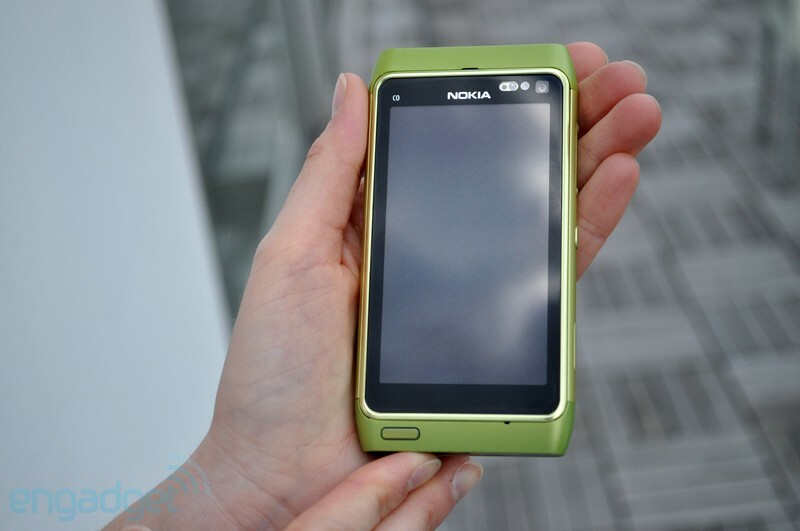 There is no reason for them to make a E series phone look like the N8. If this is releaseed it will probably be an N8-01, N8 pro, or N8 slide. Or they put Meego on it already and it is the N9. We'll find out in a few months, maybe. LaW, 28 Jul 2010Jay what are u on about, i know n95 had carl zies. thats what i meant but i said it in reverse... morenot all N-series devices have come with Carl Zeiss, N81 for example. Besides, for as long as Nokia is free redefine what exactly they mean N-series means, as they have done several times in the past. I am kind of hoping it is not, since Zeiss or no Zeiss, you need a real camera to take decent pictures, especially as soon as the lighting is a little bit difficult. I am hoping this will come with a good keyboard, solid build, and half-decent phone camera for note-taking, and an affordable price rather than having to pay for the ton of pointless megapixels and brand name optics. If v compare this phone with nokia N8,v clearly c d difference.I think N8 is more better.The N8 x-ceed with 12mp,beautifully designed,long battery life,free live tv and d most attractive features at reasonable price.TRULLY D I-PHONE 4 KILLER. LaW, 27 Jul 2010no n series device has never had carl ziess, so this is E7. Which explains why it has symbian ... moreUmm For your info, Nokia has used Carl Zeiss lens for a camera in its N series. 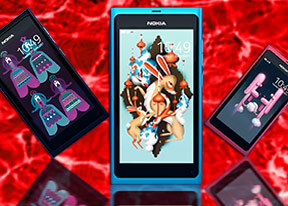 Take Nokia N900. It has a clear Carl Zeiss Lens. And this isnt E7 or something, this is N9. re: no n series device has never had carl ziess. get facts straight mate, N95 has 5mp carl zeiss lense. why does it get a 8mp came while n8 gets a 12mp one!! nokia is becoming a loonatic!! Dev, 26 Jul 2010It is confirmed now from some trusted sources that this device is N8 variant and would be call... moreHi, r u sure that, N9 will be based with Meego OS? no n series device has never had carl ziess, so this is E7. Which explains why it has symbian 3 on it. Nokia is trying to push out N8 and E7 by sept - oct, so they can then unviel the N9 which is a combination of the best in both phones, N8 has the camera and E7 has the big screen and qwerty. This will be the flagship of the C-Series or an N8 variant."